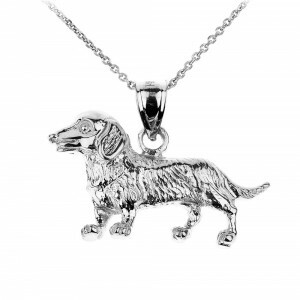 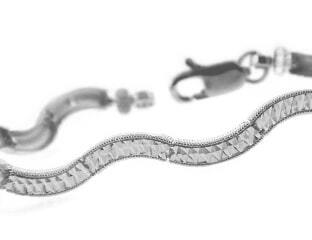 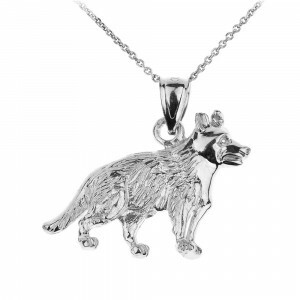 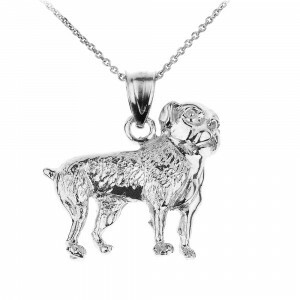 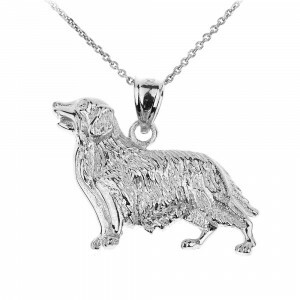 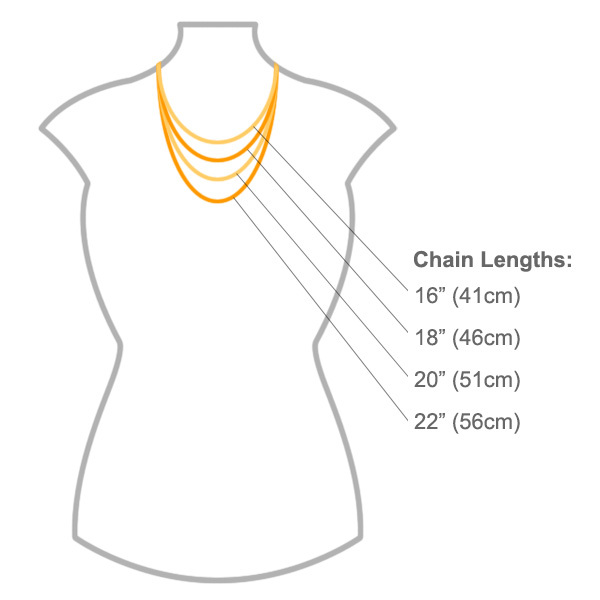 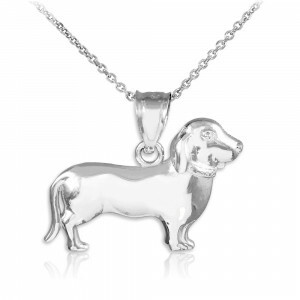 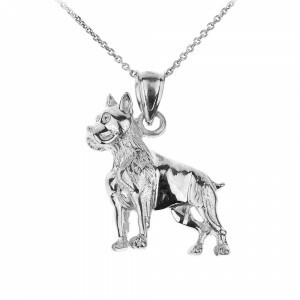 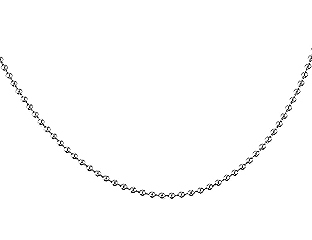 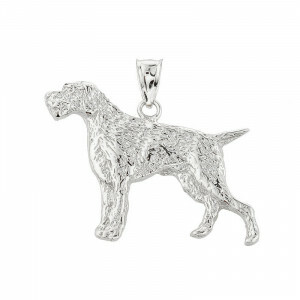 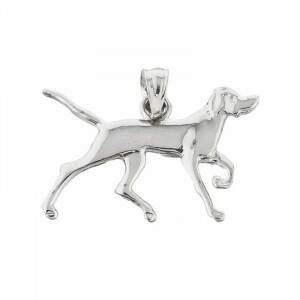 We love this cute dachshund pendant necklace here at GB. 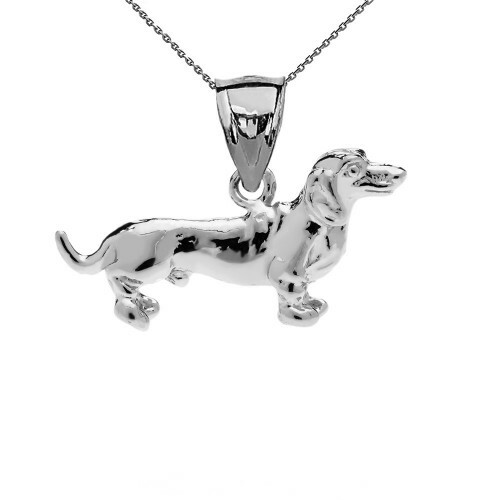 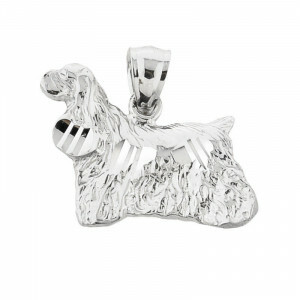 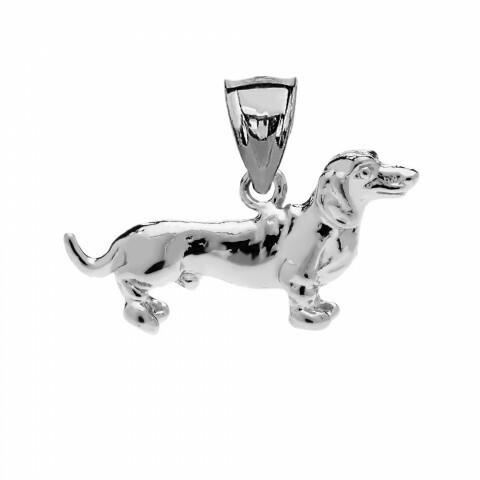 Pay tribute to your own pampered pup or treat your favourite sausage dog fan with this puppy pendant. 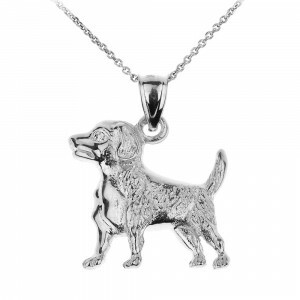 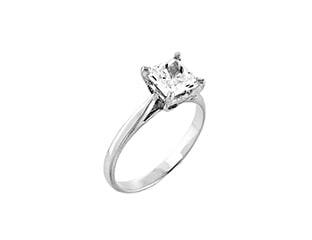 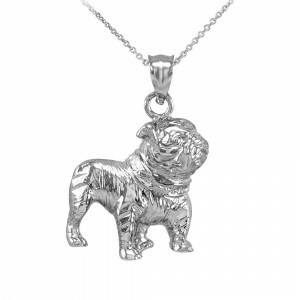 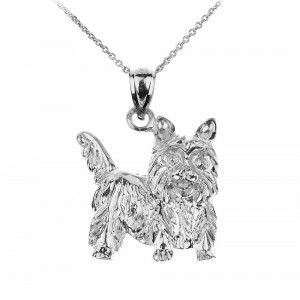 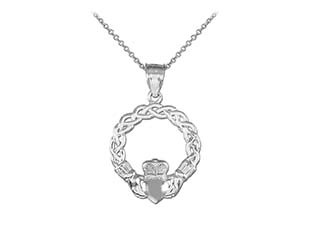 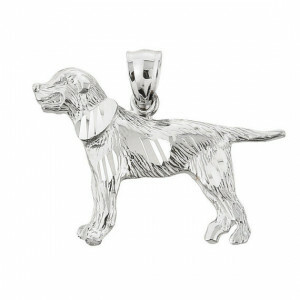 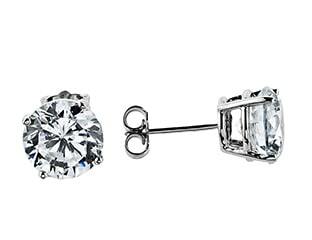 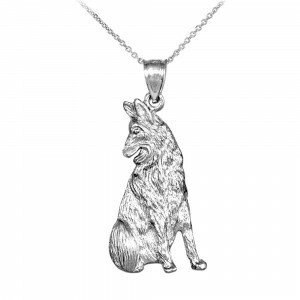 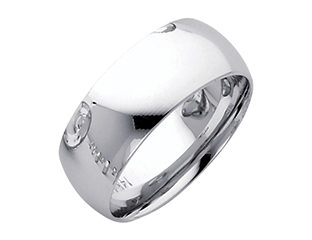 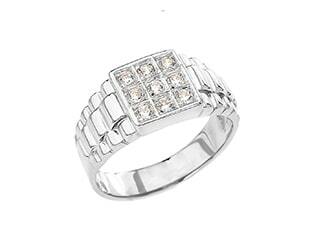 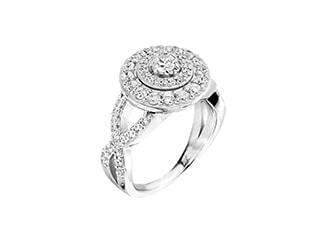 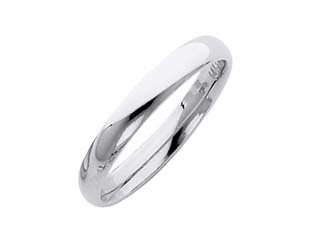 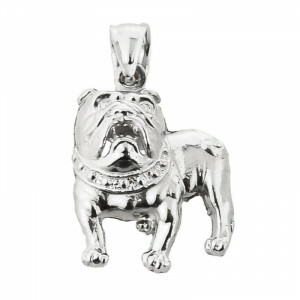 Made from solid 925 Sterling silver it's almost as adorable as the real thing!